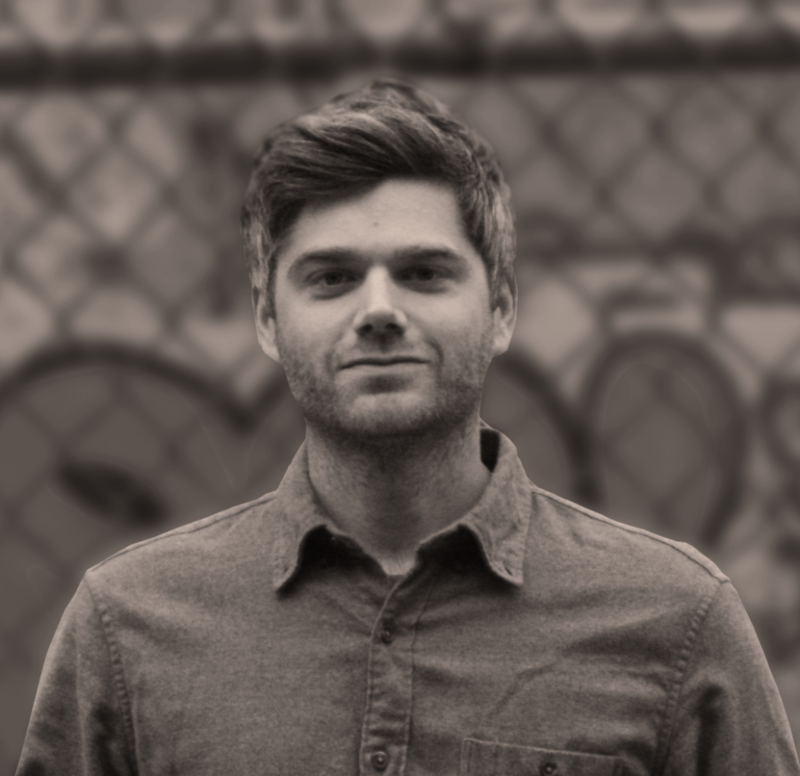 Michael Leach is the Director of Product at nTopology – a company building a generative, function-based engineering application at the intersection of CAD, simulation, and industrial manufacturing. After teaching students at Yale how to break 3D modeling software in order to create architecture, he got the opportunity to work with like-minded people building the next generation of engineering software. With a degree in aerospace engineering and a masters in architecture, creating design tools for geometry-obsessed engineers making high-performance parts was a natural step. When he’s not trying to reverse the engineering design process, Michael can be found in Brooklyn going to rock shows and eating at his favorite pizzerias.